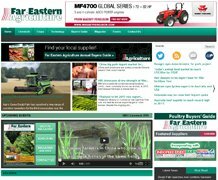 Far Eastern Agriculture has been the region’s leading agricultural magazine for more than 30 years. Its ABC-audited circulation guarantees advertisers Asia’s highest level of agricultural decision makers. Far Eastern Agriculture also covers emerging market places in Indo-China, the sub-continent and the Russian Far East. 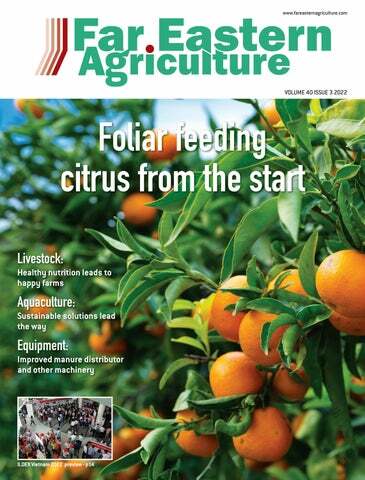 Subscribers and qualified readers of the magazine report that an average of 12 other employees will see each issue of the magazine, giving Far Eastern Agriculture an unrivaled readership of more than 110,000 readers per issue.